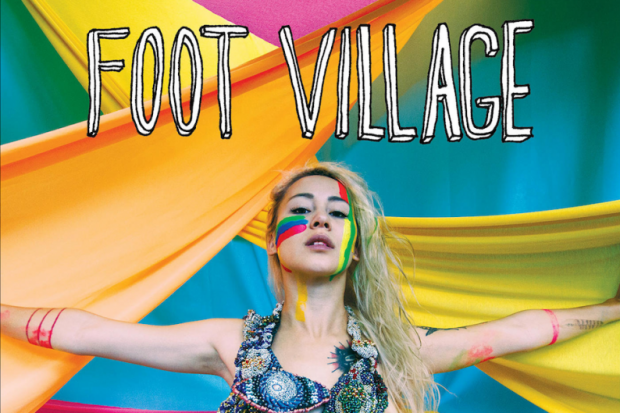 Foot Village has announced that their fourth album, Make Memories (Northern Spy), will release on March 19, 2013. In the meantime, however, the band is offering a bit of an unusual way to hear the new record. The LA-based group is currently offering a listen of Make Memories via phone line service at (951) 262-2552. No, really, just call that number and you can hear the album. Beware: you’ll first hear an emergency tone ring for a few seconds followed by what sounds like an operator but than familiar voice quickly transitions, saying “This is not a test. This is the emergency response system for Foot Village’s fourth album.” Callers are than able to choose which song they’d like to choose by keying in the associated numeric option. You can even leave a message for the band! All apologies to irony enthusiasts, but I think a touch tone phone is required so you’ll need to put that rotary phone away. Embrace the retro, make the call and check out the the track list for Make Memories below.